The social responsibility associated with drinking water production and the regulations and policies in place leave only room for state-of-the-art technology and systems. At H2O Innovation, our solutions combine proven treatment processes with innovative membrane technology that exceeds standards. Their high performance satisfies the regulations in force in each of Canada’s provinces and meets the strict standards of the EPA (Environmental Protection Agency) and AWWA (American WaterWorks Association). The global reality is startling: natural freshwater reserves are disappearing and ground and surface water resources are deteriorating. Increased demand, coupled with the costs of drinking water production and wastewater treatment, makes the problem even more complex. Given this, water recovery and reclamation technology is a viable, profitable — and vital alternative. 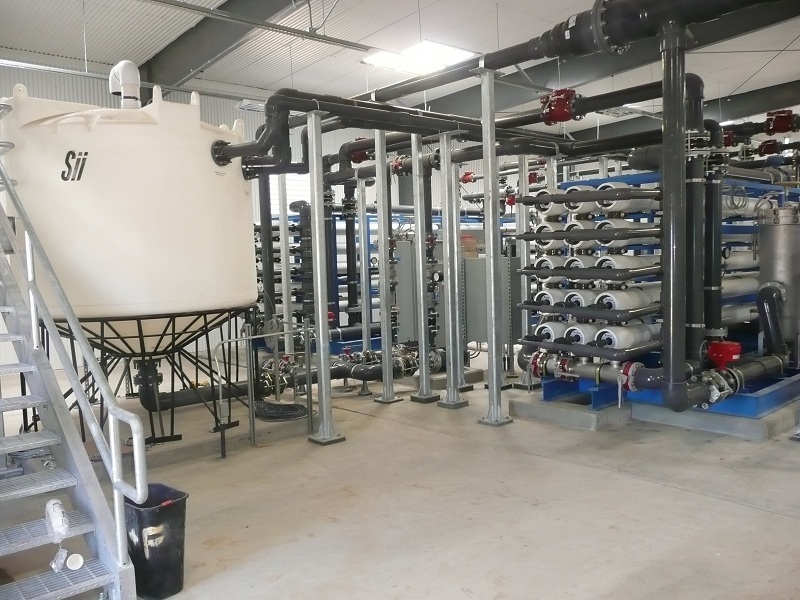 Through various membrane filtration technologies, H2O Innovation is capable of treating domestic and industrial wastewater and producing non potable water for multiple applications such as irrigation, farming, replenishment of aquifers, etc. Our ability to innovate and adapt to any scenario makes us capable of developing water reuse systems for small and large-scale installations. H2O Innovation’s knowledge of water reuse technologies was put to good use for the Orange County Water District. 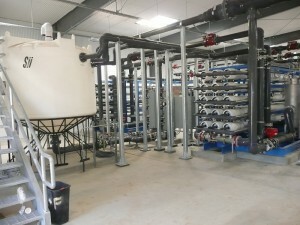 The Company designed a system capable of treating secondary effluent that are later used for the replenishment of the aquifer to avoid seawater intrusion. This project is one of the 4 largest water recycling plants of its kind in the world. Find out more about H2O Innovation’s innovative approach to water reuse by contacting Hennesy Mechanical Sales. Water Equipment Technologies (known as W.E.T.) has been providing reliable membrane based water purification technology and components worldwide since it was formed as Water Equipment Technologies, Inc. in 1975. The former company was an early innovator in membrane technology systems designed to produce high purity water, purify water for reuse and seawater desalination. In 2002, W.E.T was acquired by the ITT Corporation which greatly strengthened W.E.T.’s capabilities to provide advanced filtration solutions to the global water and wastewater industry. In 2011, ITT spun-off its ITT Fluid Technology division as Xylem. 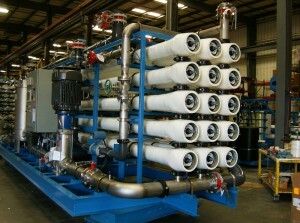 Using reverse osmosis (RO), deionization (DI), microfiltration (MF), and nanofiltration (NF) membrane technologies, W.E.T. provides standard equipment skids and custom-engineered systems to produce high purity DI water, potable water from seawater, brackish water, or surface water sources and reuse water from municipal wastewater. W.E.T. products are manufactured at the ITT Flowtronex facility in Dallas, Texas.